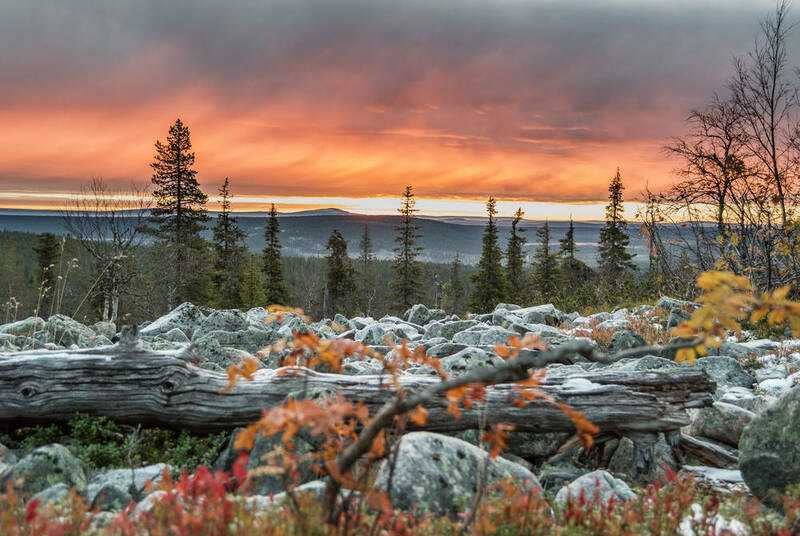 Escape to Finnish Lapland to immerse yourself among the spectacular colours of autumn and the Northern Lights. 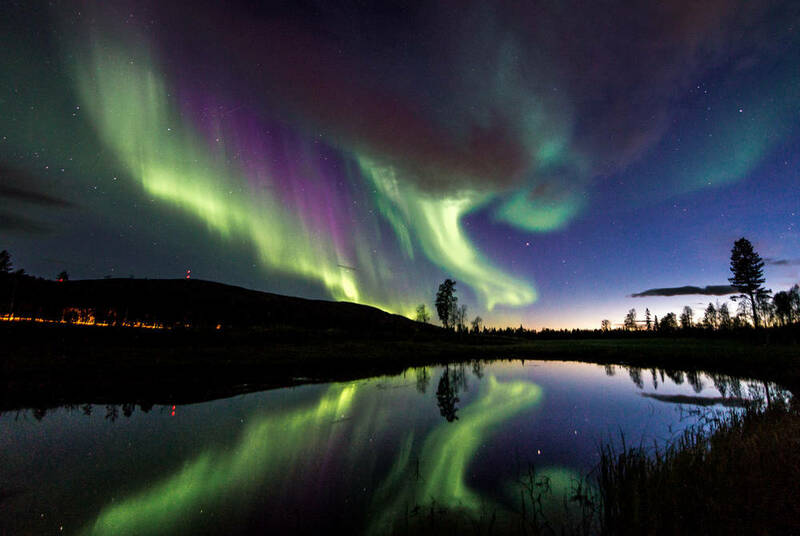 Did you know that the Northern Lights are at their most active in autumn? While you’ll miss the long winter nights, the Earth’s orientation maximises the probability of solar flares. 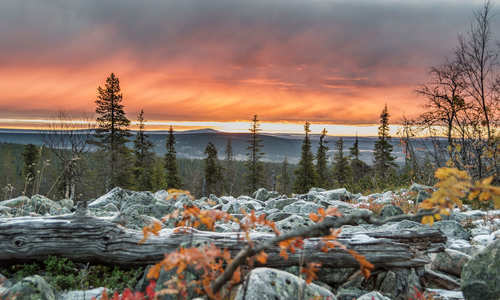 And, on this short break, you’ll get away to one of the best places to spot them – Finnish Lapland. 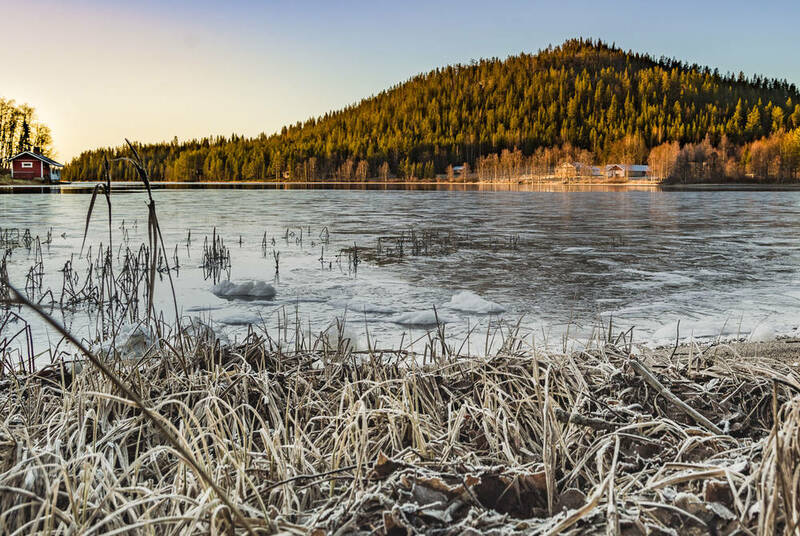 In between taking in the auroras on an evocative lake cruise and a night in a luxury glass igloo, you’ll enjoy gourmet local dining and showcase autumn’s beauty on optional forest walks, canoe trips and horse rides. 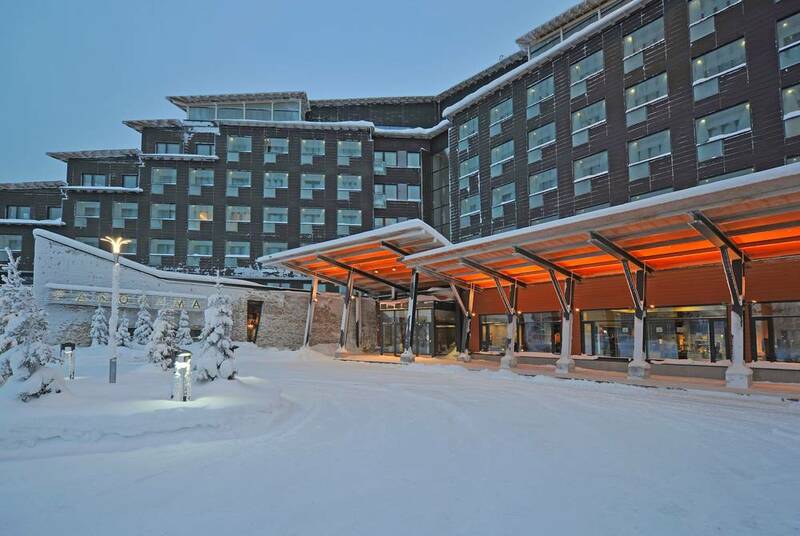 Flying out to Kittilä in the depths of Finnish Lapland, you’ll be met at the airport by a private driver who’ll bring you through pine forests to your stylish accommodation. 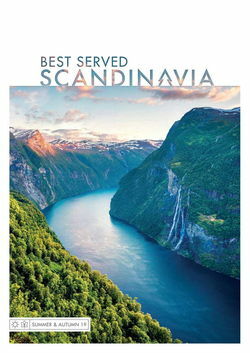 Positioned on a fell on the outskirts of town, the hearty meals of its excellent restaurants and the Scandi-chic of its contemporary rooms are a delightful contrast to the town's wild surrounds. 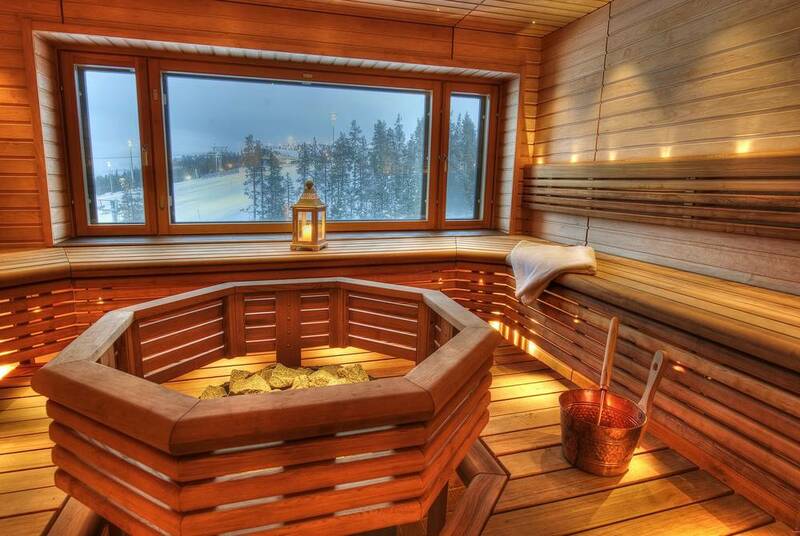 Indeed, whether you’re enjoying a sauna soak or tucking into a delicious Lappish dinner inspired by the season, the great outdoors never seems far away. 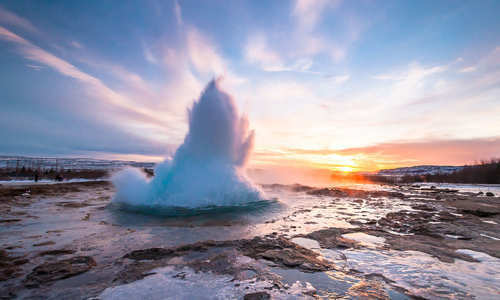 And It’s this scenery that's showcased on everything from high-rope courses and canoe paddles to horse treks, bike rides reindeer-accompanied hikes. 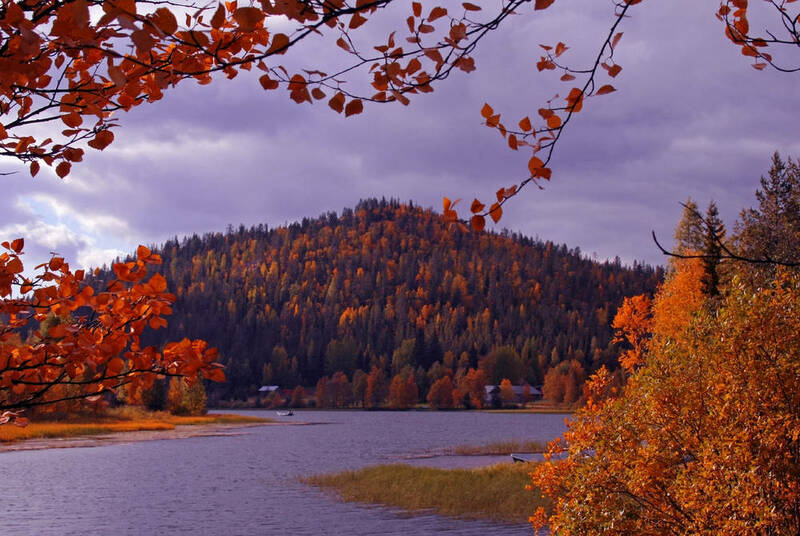 Whatever you choose, you’ll be quickly immersed among a technicolour display of autumn foliage. Today, after a hearty breakfast you’ll have some more time to explore. 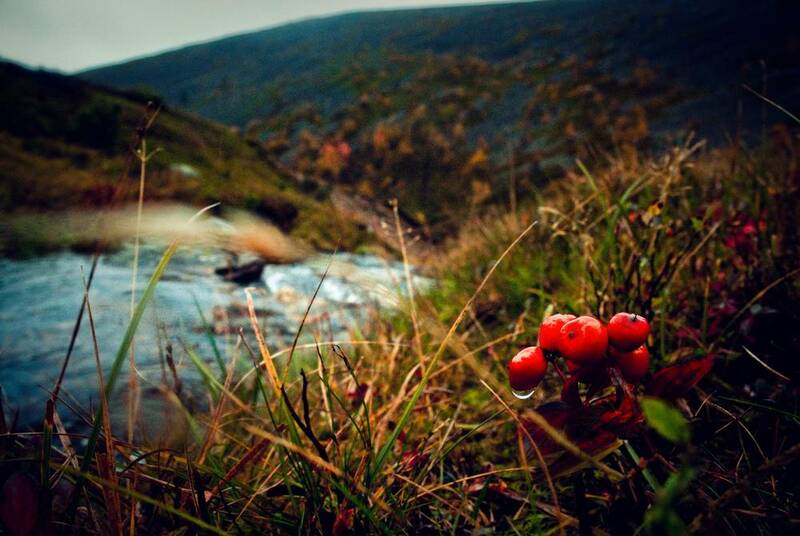 Perhaps channel your inner Bear Grylls with a typical Scandinavian autumn activity – foraging. An expert guide will bring you out into the forest to pick wild berries and herbs before teaching you how to cook up a storm. Then, come the evening, it’s time to head out in search of the Northern Lights. 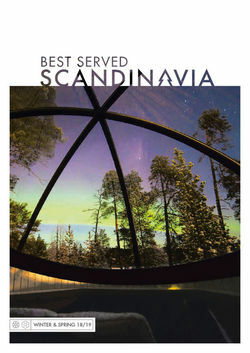 After an included transfer you’ll board a pontoon ferry to head out onto a nearby lake, gently drifting along as eyes turn skywards in search of the aurora’s celestial dance among the bright stars. As you go, you can warm up in the ferry’s cosy little sauna or by the deck’s campfire, sipping hot beverages while cooking your own sausages and tucking into crepes. Whether it’s a photography course, trip to a husky farm or simply a walk in the woods, you’ll have some more free time to take in autumn’s charm this morning. 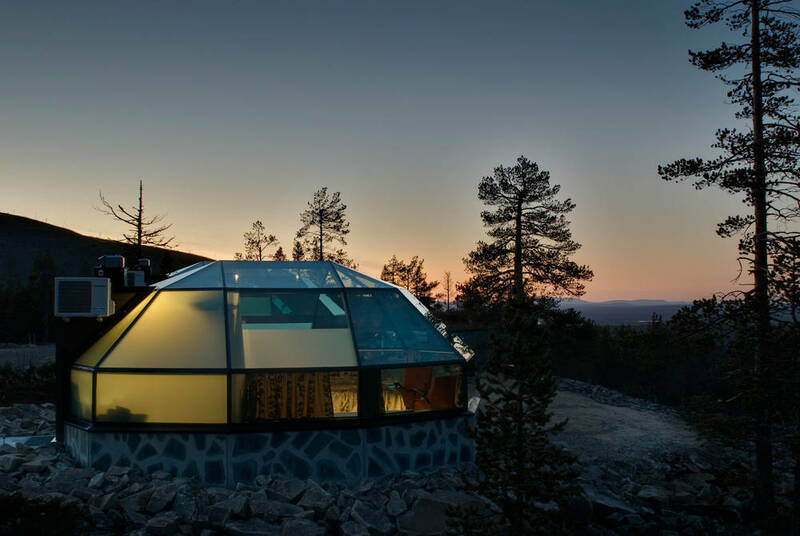 Then, after dinner, you’ll be met by a private driver who’ll bring you to your unique accommodation – a glass igloo resplendent in ultra-modern design. 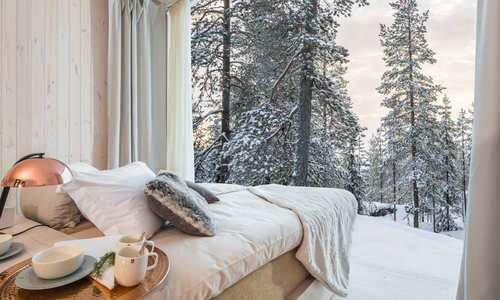 Lying back, you’ll be perfectly positioned to take in unobstructed views of the Northern Lights, your motorised bed tilting to take in their magical display. Following a last indulgent breakfast, a private transfer will see you back to the airport for your flight home.